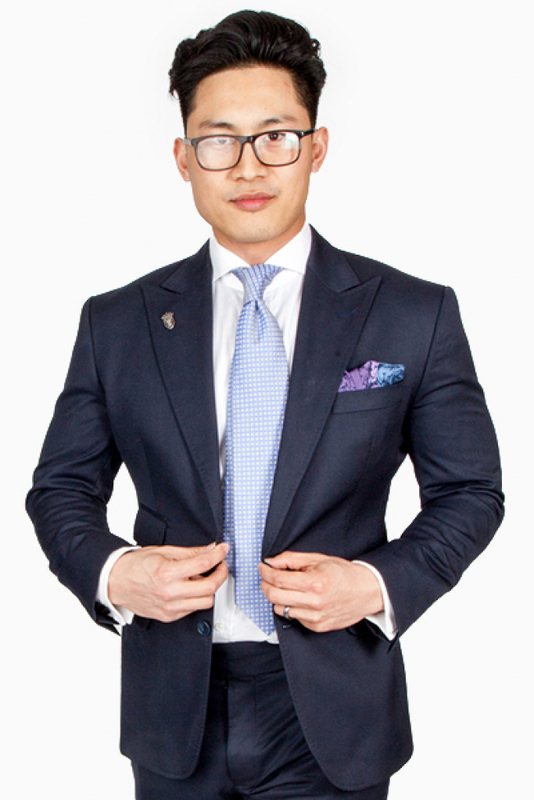 As the founder and head coach of Arzadon Fitness, a premium fitness studio in downtown Toronto, Jay has a fanatical commitment to personal fitness – both for himself and his clients. 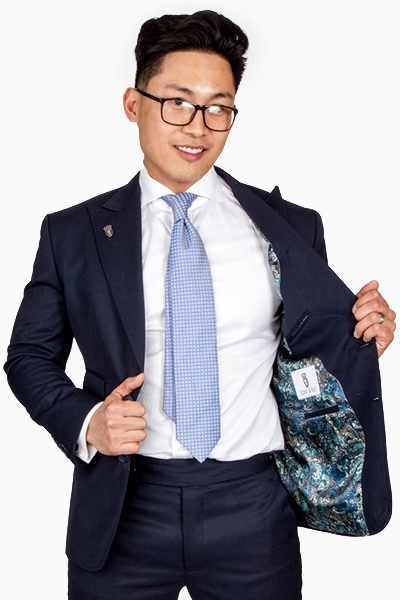 I strength train religiously and therefore do not have the average physique to be able to shop off of the rack, especially when it comes to suits and dress shirts. 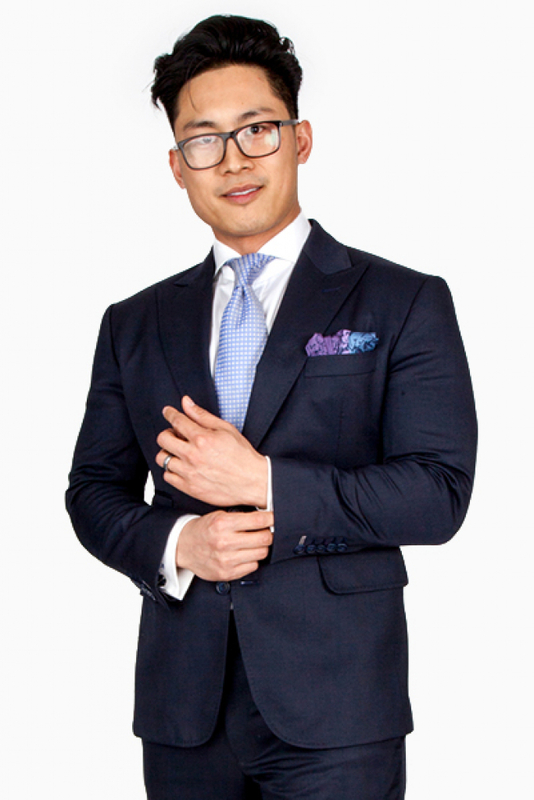 King & Bay has solved those problems for me – and made me look better than I ever have before. We love the commitment to excellence that Jay Arzadon brings to life. 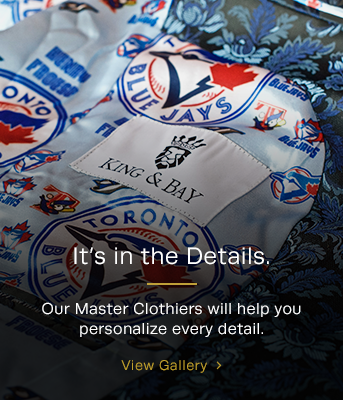 Jay was referred to King & Bay at just the right time. He was asked to be the for his brother's wedding and needed a custom suit and shirt, to (in his own words) "look sharp for all those speeches and pictures." Jay is the Founder & Head Coach of Arzadon Fitness – a premium downtown Toronto fitness studio who's motto is: We Make It Possible. "Arzadon Fitness can be summed up in one word: possibility. We make it possible for our clients to achieve their dreams through the highest level of personal training and wellness coaching. Our clientele experience a network of fitness and wellness professionals who talk the talk and walk the walk. We eat, sleep, and think about health and fitness 24/7 and are driven by our passion in the work we do." In addition to being a business man, Jay is father of two beautiful girls and husband to the "best wife ever." It's always a pleasure to work with Jay!